Makel here! 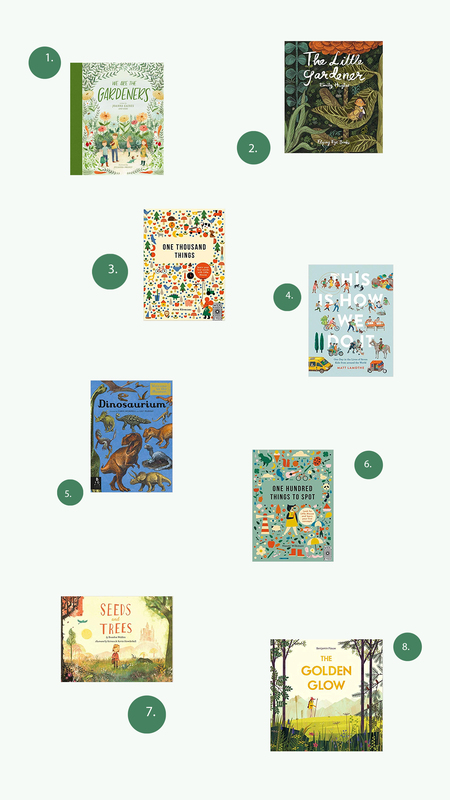 I wanted to share a few spring books that we've been loving. These also would be great for Easter baskets. Both my boys are huge book lovers and I never feel guilty about adding to our book collection. You can click here which has links to all these books and more! My oldest Fin - 6 years old - has been loving #4 "This is How We Do it", It shows the everyday lives of 7 different kids from around the world. He's fascinated with the way they write and the different things that they eat. My youngest Tripp - almost 2 years old - is dinosaur obsessed. We got the "Dinosarium" book for him. I think it may be more for older kids since it's quite large and has a lot of information but he flips through the pages for hours. Let me know in the comments if you have any Spring favorites!